Mr. Torii started his own sales consulting / training business, BRAINS Co., Ltd. In 2008, he merged with CICOM International which became CICOM BRAINS, Inc. Graduated from Seinan Gakuin University, Faculty of Commerce, Department of Business Administration. After working for Fuji Xerox Co., Ltd. and Recruit Holdings, he started his own business by BRAINS Co., Ltd. In 2008, at the time when the CICOM BRAINS Inc. was established, he took office as Representative Director COO, and since August 2010, he has taken-up the present position. He himself creates organizational consulting and leadership development for management, sales organization reform and strengthening problem-solving sales ability as a life work. At the training and seminars, the company has cultivated more than 250 companies / more than 50,000 people and contributed greatly to improving the profitability of the organization. 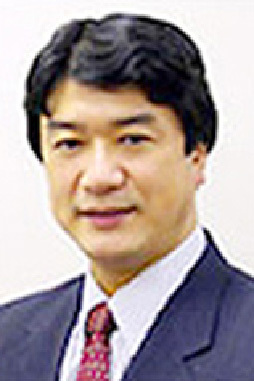 Mr. Nishida started CICOM International, Inc. with Ms. Yukiko Kuroda in 1996. Since then, he has led the company to become one of the leading providers of management training, in both English and Japanese. Nishida has a B.A from Waseda University and an M.B.A. from Massachusetts Institute of Technology. 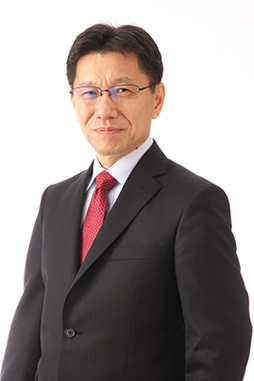 Mr. Nishida began his career at Nippon Telegraph and Telephone Corporation in 1985, working in corporate finance including global capital markets, investor relations, and project financing for overseas telecom projects. 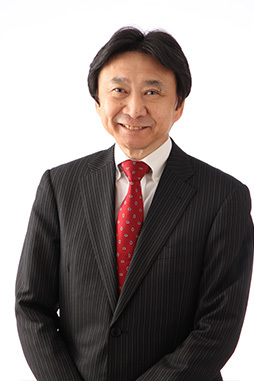 Mr. Nishida started CICOM International, Inc. with Ms. Yukiko Kuroda in 1996. Since then, he has led the company to become one of the leading providers of management training, in both English and Japanese. Mr. Nishida advises corporate clients on their training programs, and works as trainer in finance, corporate strategy, and business planning. He is also involved in promoting entrepreneurship as a steering member of The MIT Enterprise Forum in Japan, which mentors entrepreneurs and operates an annual business plan contest. Ms. Ota graduated from the Faculty of Social Studies, Hitotsubashi University. Prior to joining CICOM BRAINS, she was in charge of new business development and producing job offer advertisements at Recruit Holdings. In 1986, she established BRAINS Co., Ltd. from the desire to walk with and support people who desire to open up and build a carrier and the life by themselves. 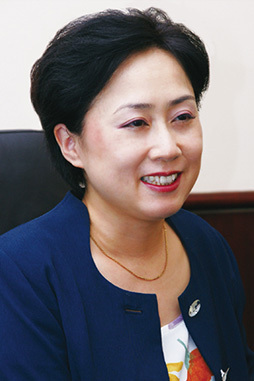 After merging with CICOM INTERNATIONAL in 2008, she was appointed to the present roll from the same year. In addition to supervising the personnel affairs of the company, she puts emphasis on the development of the training program. Also, as a lecturer, she is proud of the track record to about 10,000 people. The training in charge of her includes leadership strengthening training, decision making strengthening training, vision plan strengthening training, OJT reinforcement training, career development training, UPA business communication skill training, UPA negotiation skill training, and UPA coaching skill training. In recent years she devotes herself to be a lecturer of “female managerial training courses” for women who just become managerial positions and their candidates, and has also started training on consciousness reform for male superiors who are in a position to nurture female managerial positions. Mr. Kawaguchi graduated from Tokyo University’s School of Engineering. After working for Compaq Computer, Apple Computer, and other notable technology firms, he started up an image delivering system company. In 2005, he was appointed CEO at the time when the REVIC Global Co., Ltd. was established. The company entered the e-learning business with the main field of human resource development for corporate customers by providing a proven program with highly educational effect for large enterprises, such as finance and automobiles. In addition, the company has expanded its service not only to the domestic market but also to Asia including China, where they supported local staff education of many Japanese companies. From 2012, he assumes the position as a board member of an NPO juridical person, Japan e-Learning Consortium. In 2013, he was appointed CEO at the time when the CICOM BRAINS Learning Media Inc. was established. Since October 2015 he holds an additional post of executive officer of CICOM BRAINS Inc. Since October 2016, he is appointed a Director and Education Big Data Business Promotion Headquarters, General Manager. 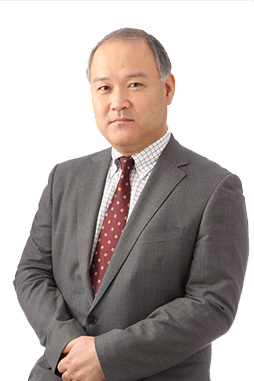 Mr. Kobayashi holds a Bachelor of Law from the University of Tokyo and an M.B.A from the University of Chicago. He started his career at Nippon Telegraph and Telephone Corporation, marketing network services before moving on to identifying and incubating venture enterprises. 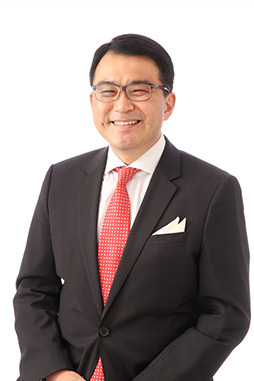 He then joined Boston Consulting Group Tokyo, where he was involved in business development, business process reengineering, and sales effectiveness projects. He later became Director of Strategy for BT Japan, where he focused on M&A strategy for e-commerce and multi-media in addition to equity tie-ups. From March 2000, he worked for HSBC Securities as a Senior Analyst covering the telecom, broadcasting and advertising sectors. He joined CICOM in April 2003 as Managing Director, before appointed to COO in February 2006. Mr. Kobayashi is the co-author of the MOT Innovation Guide (Nikkei BP), and co-translator of Business of Software by Michael Cusumano (Diamond Publication), and Democratizing Innovation by Eric Von Hippel (First Press), both authors are faculty in the MIT Sloan School. CICOM BRAINS UBCL CO., LTD.
Mr. Jigami graduated from Kansai University’s Faculty of Economics. He then worked for Sumitomo 3M (now 3M Japan KK), in charge of business development, marketing and global training. Joined CICOM BRAINS, Inc. in 2007, managed training human resources training, publicly-developed technical human resource development program “CICOM-ISL”, planning and conducting English training business. Current position, since 2014. Developing global human resources as a life work, and the training organized by himself has already produced about 8000 trained people, supporting globalization of Japanese companies from the perspective of human resource development. Currently, in addition to training of Japanese before overseas assignment in Japan, he flies around Asian countries, conduct training after overseas assignment in Thailand, Singapore, Indonesia, as well as energetically active in training human resources of local staff. It’s one of his fun to think about the common points between the corporate management leadership and the conductor of orchestra, while listening to classical music. Ms. Hayashi has a B.A. in Literature, Okayama University. 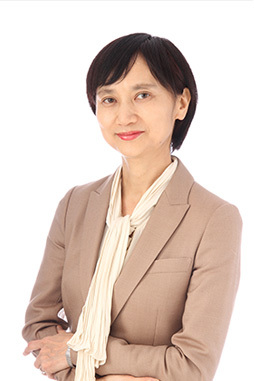 She then worked at Yaohan Japan, Dentsu Shanghai, MUFJ Research and Consulting Shanghai before joining CICOM BRAINS Shanghai, Ltd. in July 2009. After Studying at Meiji University in Tokyo with scholarship from Mitsui Corporation( one of the largest trading firm in Japan), she started her career at the Head Quarter of the Yamaha Music Instruments in Japan. She experienced a couple of projects mainly in the purchasing department including the world wide cost-improvement transformation. Yamaha sent her to Indonesia and there, she led some initiatives including green purchase campaign as manager. She decided to study again to enhance her management capability and was accepted by Hitotsubashi ICS, where she acquired MBA degree. She then joined the start-up and managed trading of food products and restaurant development. 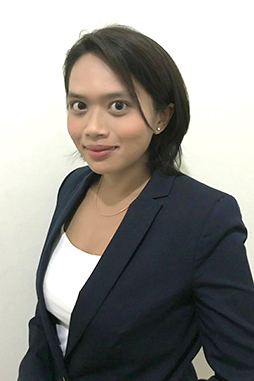 She joined CICOM BRAINS Indonesia as an instructor for Cross Culture Management Training and Sales Skill Training and she became Country Manager at February 2018. After acquiring his M.B.A. from Yokohama City University, Mr. Ishihara worked with Nomura Research Institute, researching policies for the telecommunications industry as a Senior Global Technology Analyst specializing in the semiconductor and ICT industries. 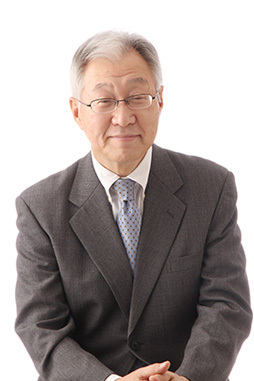 He has authored numerous publications including Top Company Analysis for Management (Nikkei), Flash Memory Business in the Front Line (Kogyo and Chosakai Publishing), and helped translate Resolving the Innovation Paradox (First Press). In 2004, he joined CICOM as MOT Advisor and is also currently Visiting Professor of Tsukuba University and Nagoya University of Commerce & Business. From 2016, he assumes the position as an academic member of the Robot Revolution Initiative.